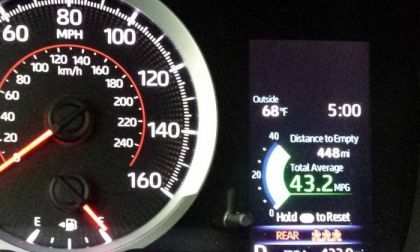 We test the new 2019 Corolla Hatchback SE and come away amazed at its real-world fuel economy. 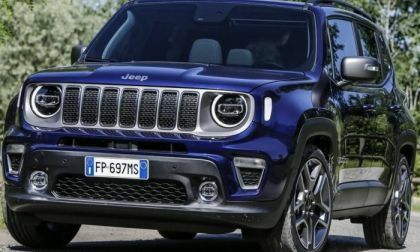 The refreshed 2019 Jeep Renegade for the European market has been introduced ahead of this week’s 2018 Turin Auto Show in Italy, but with the current Renegade having the same basic appearance in the US and Europe – the new small Jeep coming to American dealerships will likely look just like this one. 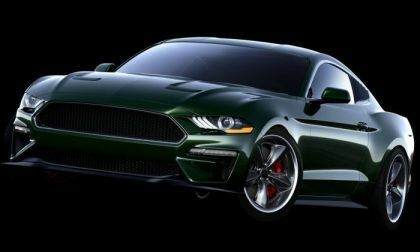 The 2019 Ford Mustang Bullitt is the most powerful of the current 5.0-liter-powered pony cars, but Steve McQueen’s son has teamed up with Steeda and Galpin Auto Sport to create a modern muscle car that lieutenant Frank Bullitt would have been proud to drive – with a little extra power, some unique appearance upgrades and an elaborate suspension package. 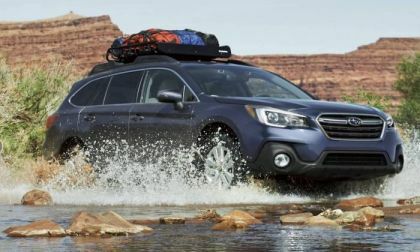 The 2018 Subaru Outback is voted 10 Best Family Cars by Parents Magazine and Edmunds. See why they say the wagon is best for families. 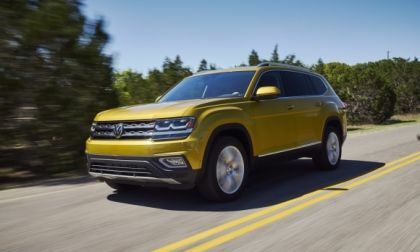 Volkswagen's Atlas, already honored by publications, was honored again by Parents magazine and Edmunds. The three-row SUV, launched last year, was named to their 10-Best list for 2018. 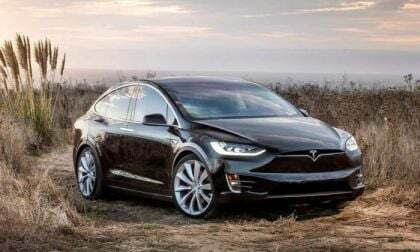 Here you can watch the live recording of Tesla's 2018 annual shareholder meeting in which Tesla showed a new image of model Y. 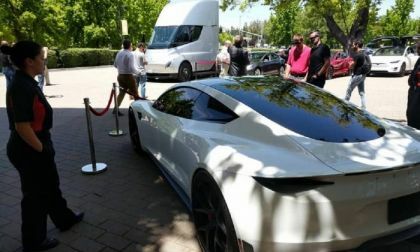 Lots of investor eyes, Tesla owner eyes and Model 3 reservation holder eyes were on CEO Elon Musk who faced scrutiny at the shareholder meeting. 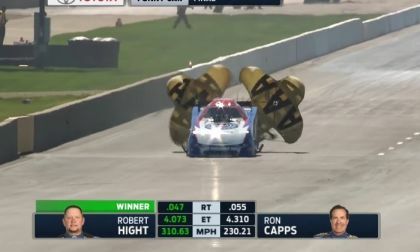 After Courtney Force beat Camaro-driving teammate Robert Hight to win a few weeks ago in Kansas, Hight got his revenge this past weekend at the JEGS Route 66 NHRA Nationals, beating Force in the second round as he raced to his first event win of the 2018 season. 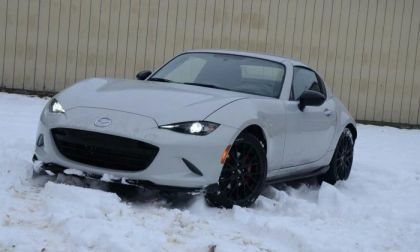 Mazda's MX-5 Miata RF took home an award at the New England Motor Press Association's Winter Testing ceremony. Here's why. 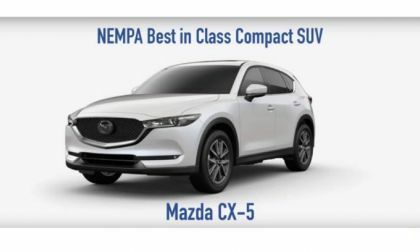 The New England Motor Press Association names the Mazda CX-5 the best compact crossover after evaluating it during winter testing. 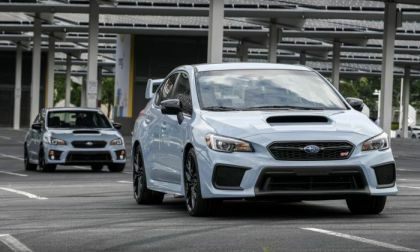 Fans at Boxerfest were the first to see the new 2019 Subaru WRX and WRX STI Series.Gray. Hurry if you want one. Across the industry light truck -- crossover and SUV -- sales continued their growth, averaging about 4.7 percent. 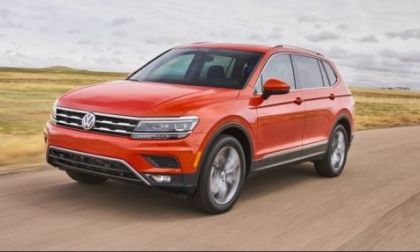 VW was right on that target as its crossover and SUVs pushed their sales up. Surprisingly, the new Jetta also finished May strongly. 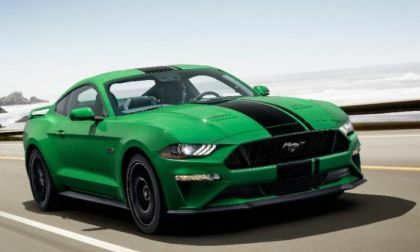 May 2018 was a great month for the American muscle cars, with the Ford Mustang posting its best sales numbers of the year, beating the Dodge Challenger which posted its third-best sales month in the modern era. 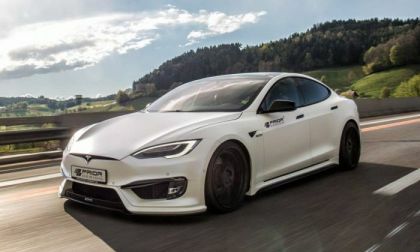 Electric car sales are growing in China, but the United States comes the second and in 2017 Tesla Model S topped the list of top selling EV sales per unit sold in the United States. It's followed by Chevy Bolt, Tesla Model X, Nissan Leaf and BMW i3. 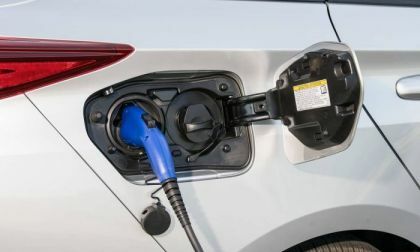 Here is one projection on how EV sales revenue will grow by 2019. 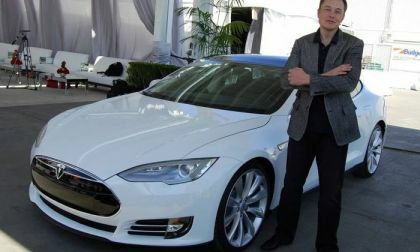 Tesla and investors are actively preparing for tomorrow's shareholder meeting. Some are frustrated with the CEO Elon Musk while other expect a 'bombshell' from Elon tomorrow. What could possibly be a 'bombshell' at a shareholder's meeting? Here are 7 possibilities. 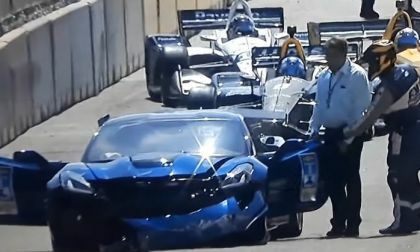 A new 2019 Chevrolet Corvette ZR1 served as the official pace car for the 2018 Detroit Belle Isle Grand Prix, but as GM exec Mark Reuss prepared to bring the field around for its first pace lap, the automaker’s Vice President of Global Product Development lost control of the 755-horsepower supercar, slamming hard into the wall and forcing the field to come to an immediately halt. 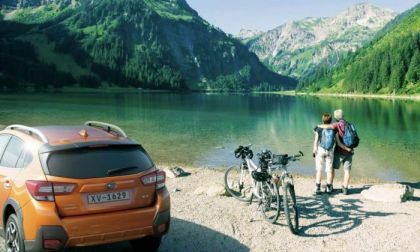 The Subaru Forester, is Subaru’s number one selling vehicle around the globe, but Crosstrek is catching up. See how Crosstrek closed the gap in the US. 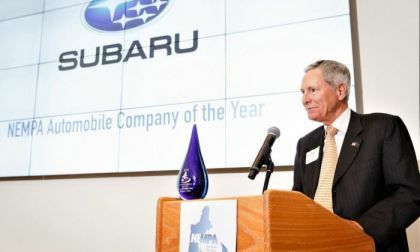 Subaru is honored with The NEMPA Automotive Company of the Year Award. See how Subaru’s top exec lets others share the love. 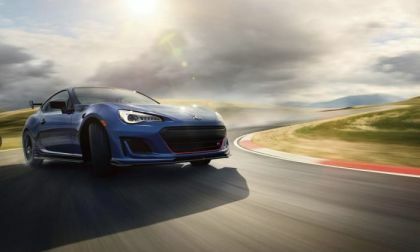 The 2018 Subaru WRX and WRX STI see their first sales increase in 12 months. 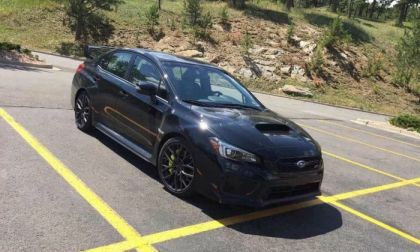 Will new 2019 STI power upgrades keep the momentum going? 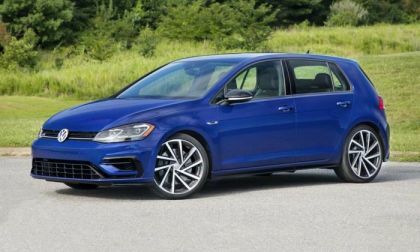 There was an interesting report today that is making the rounds regarding the 2019 VW Golf. 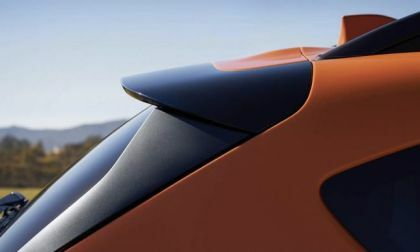 It is reportedly going to be the most powerful hatchback at 400 HP in VW history. 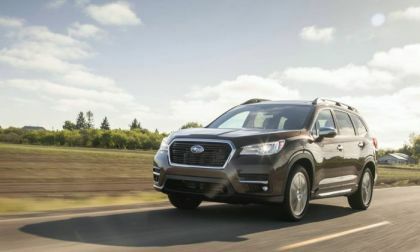 The all-new Ascent 3-Row will be the first Subaru to offer in-vehicle WI-FI hotspot. 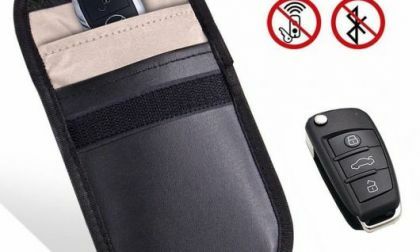 A new infotainment kit will save customers money. 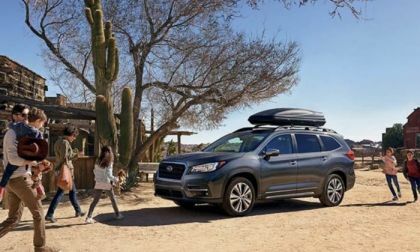 Sales of the 2018 Subaru Crosstrek and Outback wagon keep the brand rolling. 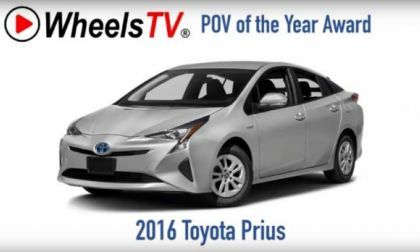 Why are consumers responding to the two vehicles? 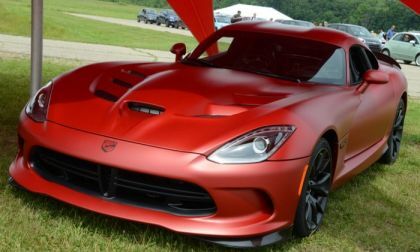 Sergio Marchionne delivered some unpleasant information for Dodge Viper fans, explaining that a new version of the discontinued supercar is “not in the plan” – refuting a report from earlier this week stating that a new Viper is in the works with a planned arrival of 2021. This week we review the new 2018 Subaru BRZ tS sports coupe. 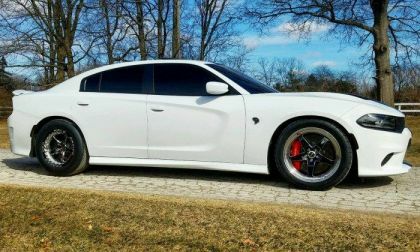 See what crucial flaw keeps the sports coupe from being great. Thieves are finding more ways to break into and steal vehicles. In fact, a former sheriff in Michigan was just victimized when a thief broke into his SUV and stole his handgun. Did Tesla Live Up To Elon Musk's Promises With Recent Model 3 Brake Fix? Tesla has updated the firmware on the Model 3. Testing is in and the results look good. But are they good enough? 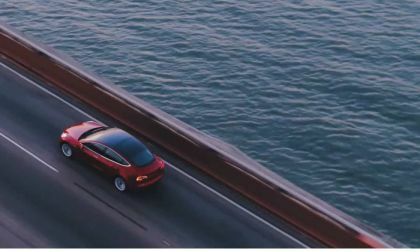 Read more about Did Tesla Live Up To Elon Musk's Promises With Recent Model 3 Brake Fix?